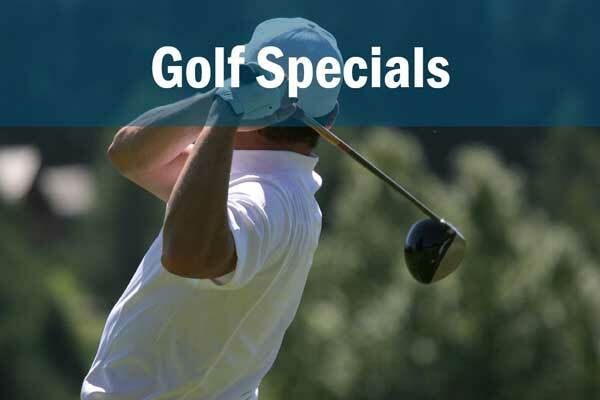 If you find a better rate for our courses, we will match it! 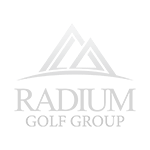 The Radium Golf Group offers you two courses, in Radium Hot Springs, with outstanding course conditioning, a relaxing dining and patio selection and great service. Gaze out over awe-inspiring views as you experience a great day of golf. Watch for wildlife… they like to watch you too! 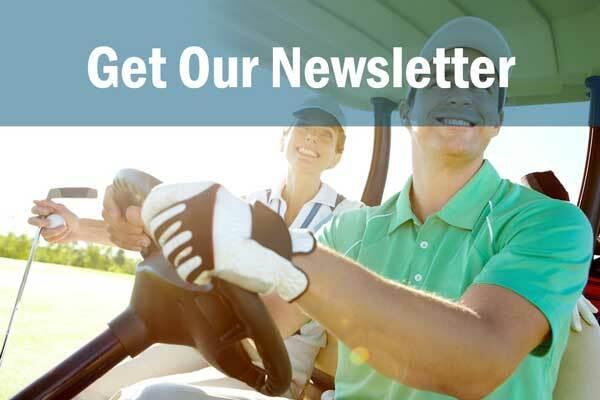 We offer pricing flexibility and an exceptional driving range and practice facility. 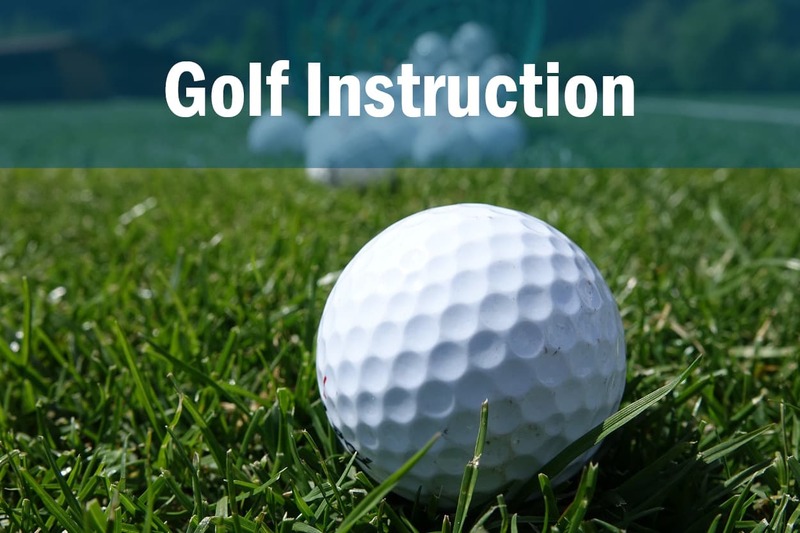 Our courses are suitable for both scratch players and avid golfers. Many of our guests come back time and time again. There’s no other place they’d rather be. Many bring their family and friends for an annual golf tournament to the Springs and Radium golf courses. There’s more here than golf.  The Springs and Radium golf courses are also proud to be a destination wedding location. It’s the perfect place to hold family reunions and incentive and corporate retreats. 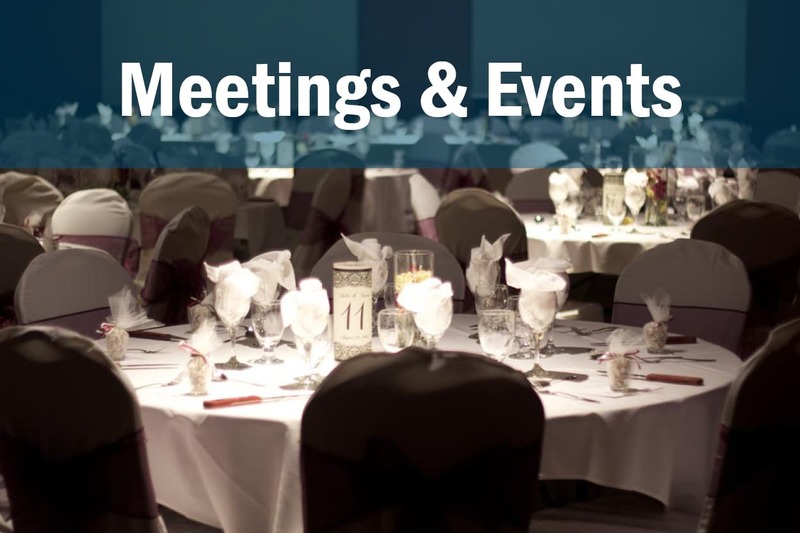 We have space for up to 130 guests and we have accommodation partners who work with us to make your occasion special.  Both of our courses are located minutes from the Village of Radium Hot Springs. 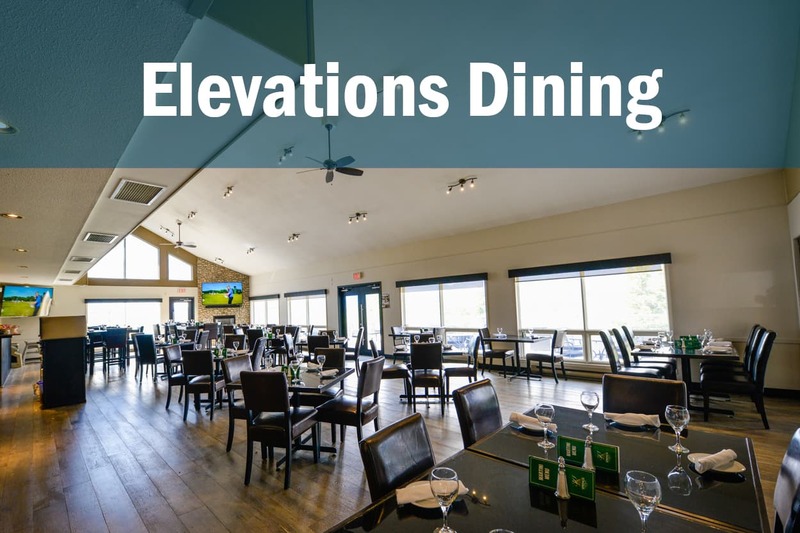 Give us a call at 1.800.667.6444 to book your tee time, make a dinner reservation, reserve a wedding venue, and get pricing for your group at either of our courses. Our friendly and helpful staff look forward to your visit. 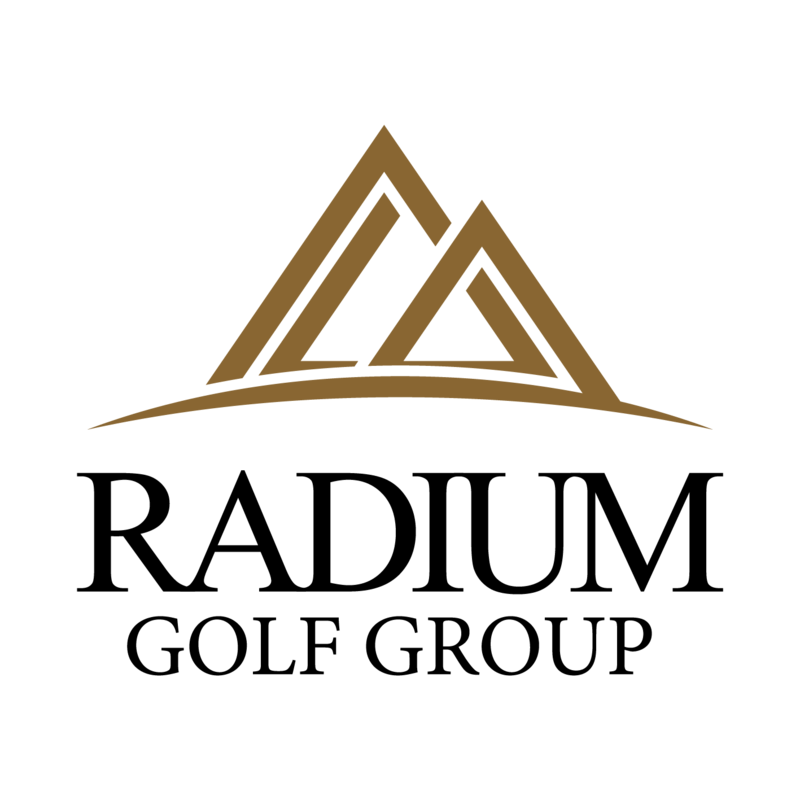 We look forward to hosting you on our courses.